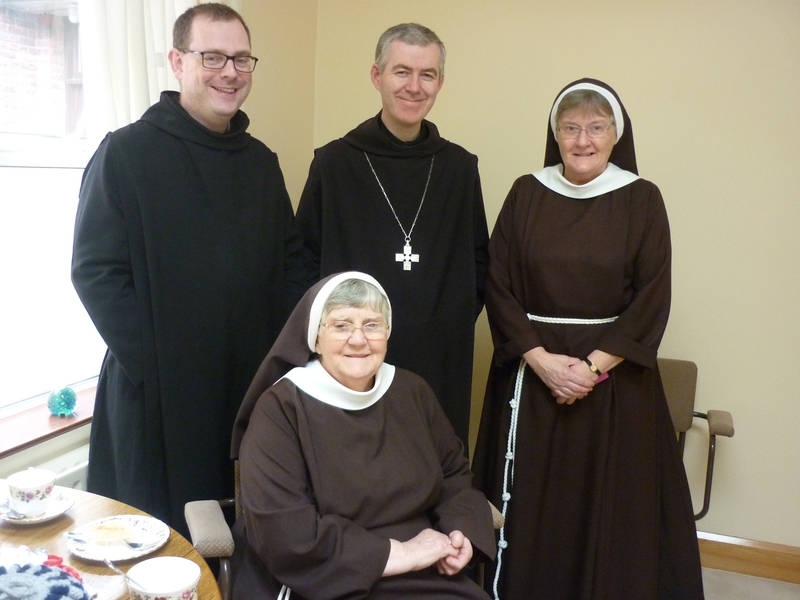 We share the joy of the Benedictine community in Glenstal who have recently elected a new Abbot in their community. Fr. Brendan Coffey is a native of Ennis and has been a long time friend of our community here in Francis street. We had the joy of a visit from Abbot Brendan and Fr. Martin Browne, also a native of Ennis. 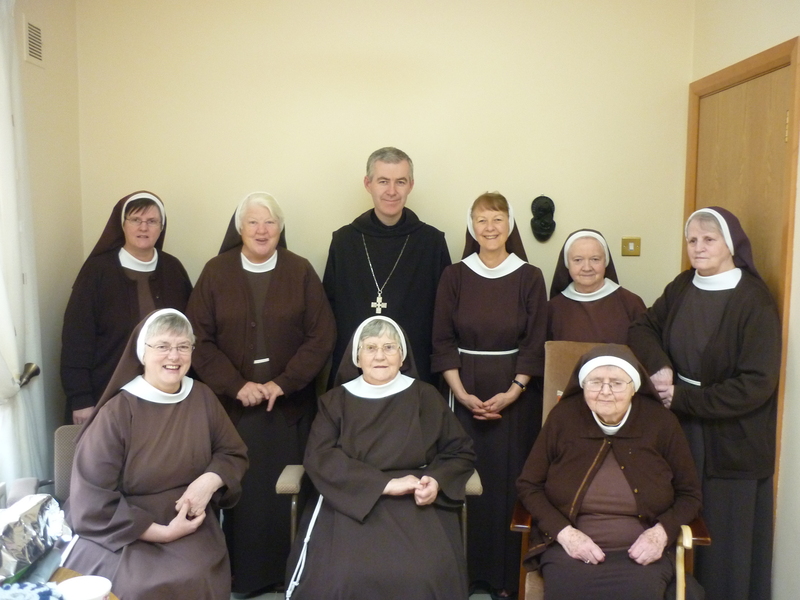 Our prayers are with Brendan and the monks in Glenstal as they begin a new chapter in their lives.